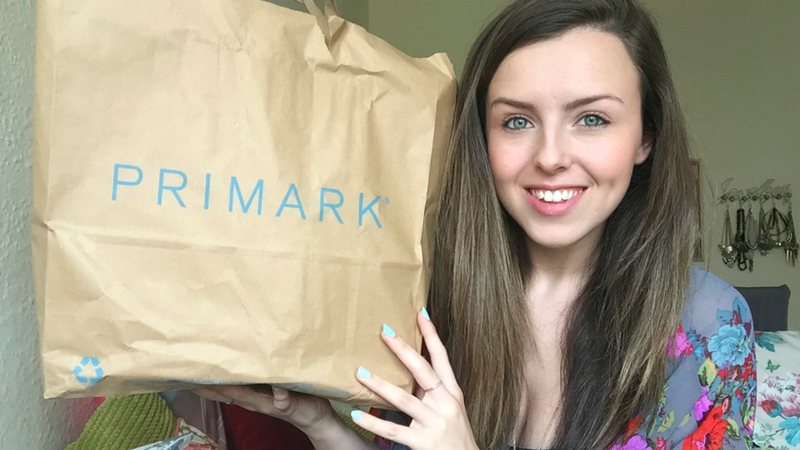 My first ever Primark haul for you! I do enjoy having a little shop in Primark, there's a lot of rubbish but there are definitely some gems in there too. 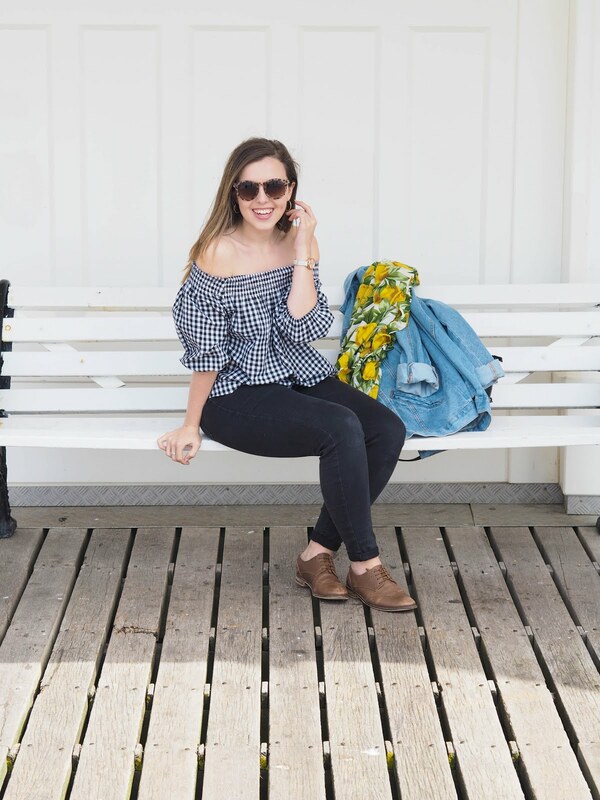 If you've uploaded a Primark Haul recently let me know, I absolutely love watching them!